Remember the days when your parents made you jump into bed by 9 p.m., much to your chagrin? Oh, how the tides have turned: Nowadays, not only do most of us want to go to bed at a decent hour, but managing to do so is a rare and much-coveted occurrence. Bedtime in adult world means sleeping not when you're actually tired, but when you've finally checked off the last of your mile-long to-do list. And yet, no matter how busy our lives are, prioritizing a proper bedtime is paramount if you actually want to stymie exhaustion. Psychiatrist Ellen Vora tells Mind Body Green that after a certain window of time passes, though we're more exhausted than ever, our bodies will start to resist sleep. "The fact is, there's a window of time when you're sleepy," she says. "For most of us, that's about three hours after sunset, or somewhere in the range of 9 p.m. to 11:30 p.m. in our local time zones. If we push through and stay up past that window, our body thinks: Oh! We're not going to sleep even though we're tired; there must be a good reason." At this point, the body goes into survival mode, producing cortisol, the stress hormone that keeps us wired (even if we're technically tired.) In other words, staying up a few extra hours to finish up an assignment (or to finish the last episode of a Netflix series) might mean losing much more than just three hours of sleep. So even if it sounds impossible with your current lifestyle, experimenting with this magic bedtime window might help you find an end to the vicious cycle of exhaustion and sleeplessness. And even if you'd never consider yourself a morning person, your body might just thank you for getting up early to get things done rather than staying up late. Shop some of our sleep essentials below. 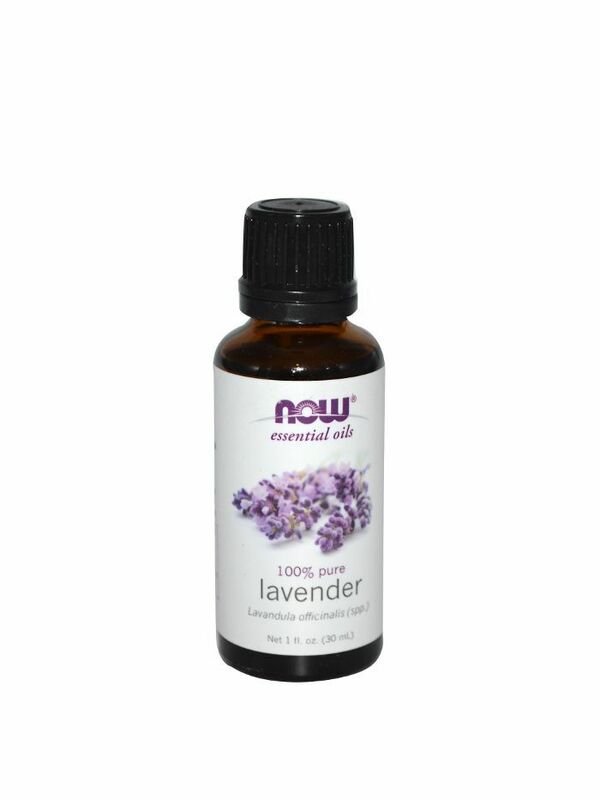 The science doesn't lie: Lavender has been clinically shown to aid with de-stressing and better sleep. The near-perfect rating on Sephora is well-deserved: This leave-on mask hydrates even the driest skin to dewy perfection, allowing us to wake up to the complexion of our sweet, sweet dreams. 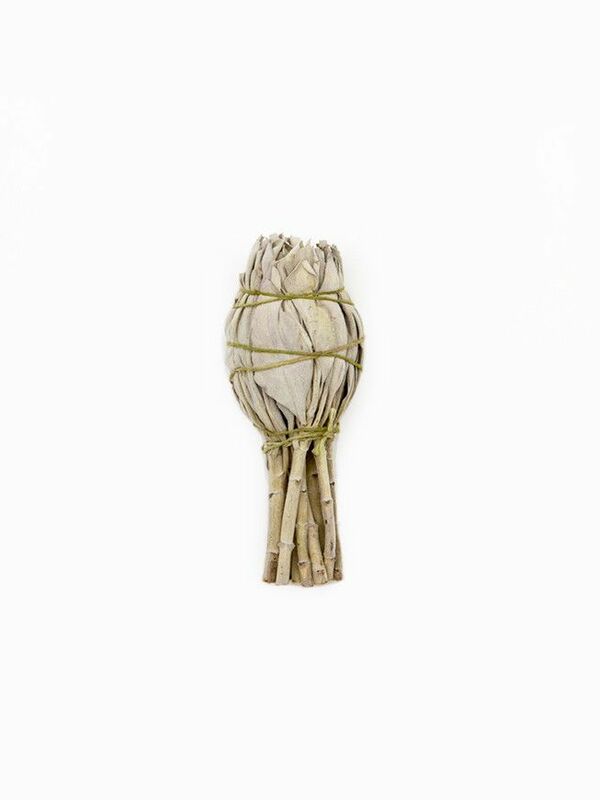 Set the scene for optimal shut-eye by burning a smudge stick, which releases the calming scent of sage. Now that you know the best time to fall asleep, make sure the rest of your sleep conditions are optimal, too.